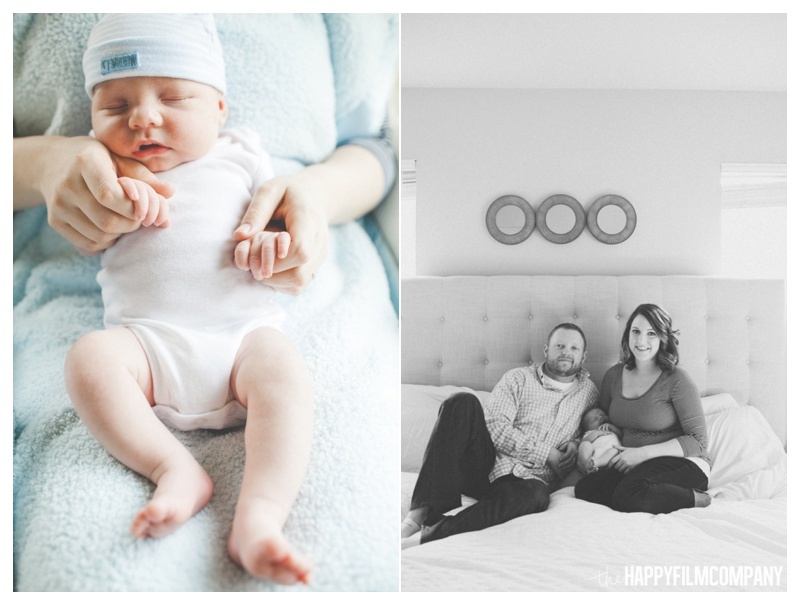 I met the Immordino family at their beautiful home in Auburn for their son's newborn photos! Little Owen was not to happy about photos, and debuted his amazing lung-strength with some screaming at the beginning. ;) He was such a cutie in his blue outfit and cozy hat, and he eventually passed out! Mom and Dad showered Owen with so many kisses and snuggles, and he slept on peacefully for the rest of the shoot. So sweet! Thanks so much Immordino family! 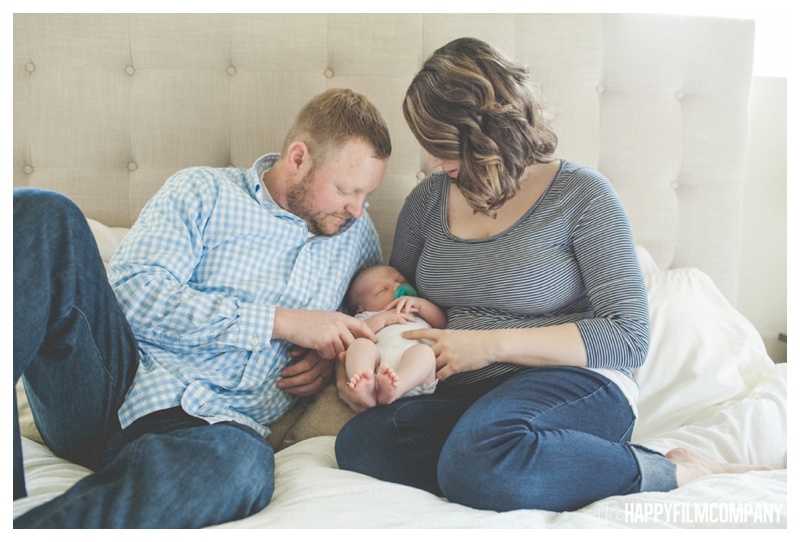 Thank you so much Immordino family for choosing the Happy Film Company for your Seattle Newborn Photography shoot! I enjoyed working with your bundle of joy! xoxo Ashley & the Happy Film Company team!